User Experience or UX is necessary for a company while designing a business plan. 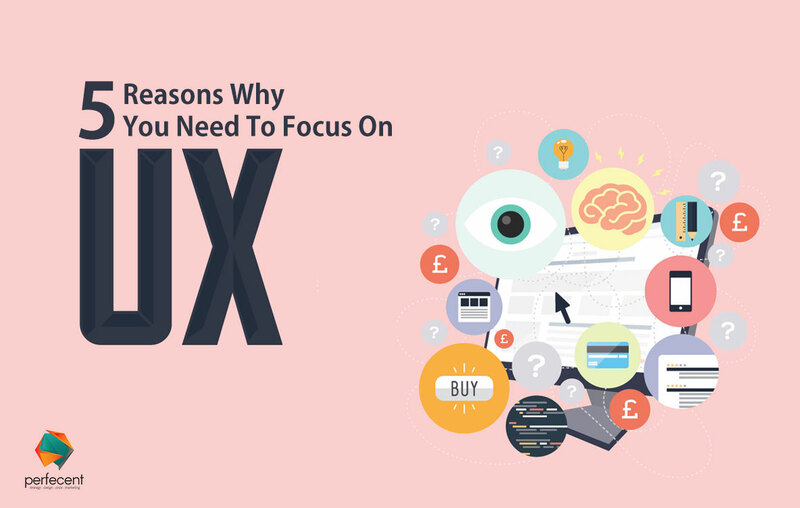 Most of the companies neglect the importance of UX design when it comes to designing of application or a website. UX provides the authentic reason behind every creative design in final product. It doesn’t only make the product look good but also gives a perfect functionality. UX designing in website development lower the risk of mistakes. It gives a good impact on user. Also, helps in making loyal customers. UX designer research on how the customer consume the product. He does research on how people use it, how they see it and what they expect it to be like. They know the psychology of target audience in terms of usage. After all the research work UX designer let the users experience the final product and gather their feedback so that he could make changes according to it. UX designers create the website by doing critical thinking on the design elements. They make sure if the design portrays the actual image of the brand by all means which includes text, typography, color tones and graphics. UX designers provides a solution to all the problems in designing a website or application. UX designers not only create the website design but also make sure that it is user friendly and accessible to everyone who visits it. Keeping emotions, knowledge, and usage in mind they make it less complex by introducing drop downs and sort things in relative segments. Prototypes and mockups helps customer a lot to jump directly at their desire webpage. UX designers develop website by getting inside the user’s head. They find what meets the consumer needs and make them loyal and long term client. UX designers research, create and then test the functionality. It decreases the chances of mistakes because after designing they test the functionality by involving other users. All problems faced by users can be solved in the first place. It lower the risk of defame before the launch of website. However one can always update it according to the trend. UX designers create a site map that does not distract the user and make them find their product easily. Designers keep this thing in mind that if the user does not easily find whatever he is looking for, he will find it somewhere else. This thing attracts the users and make them stay longer on the website which brings business to the company. Companies are now turning to UX Designer who creates better experiences for users. If you are planning to work efficiently, hiring a UX designer from the best website development agency is the best idea. Give him all the details about your business plan, sit back and relax. He will analyze the need and demand of the business and design your website accordingly.